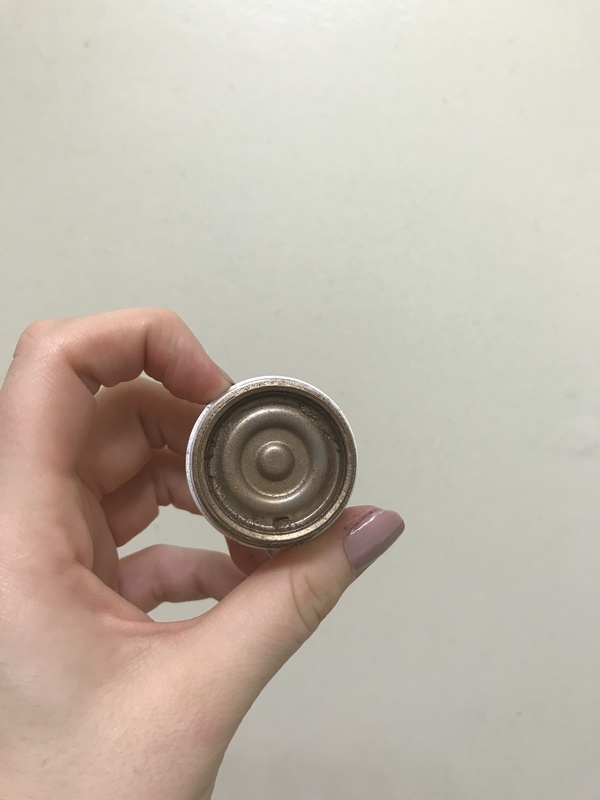 We’re back with yet another project pan! There’s some pretty exciting stuff in this update, so lets dive in! 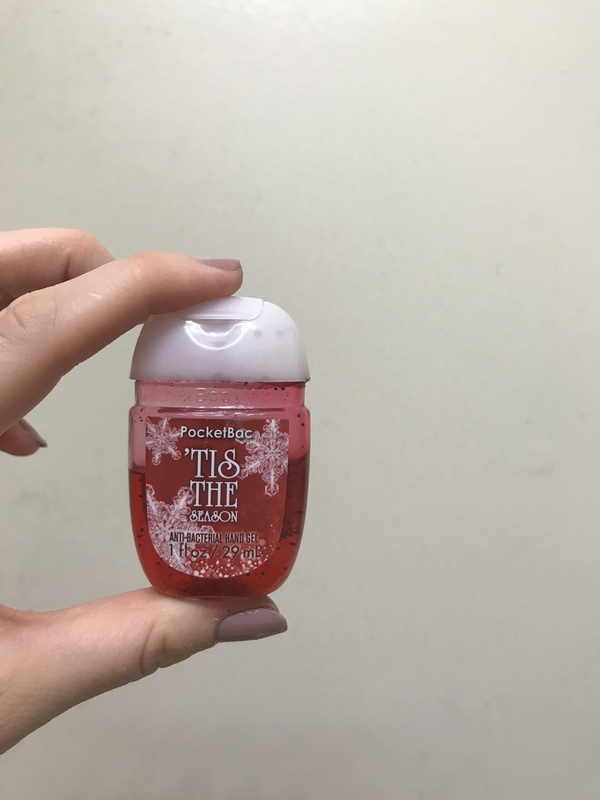 I’ve been using this lip balm every day, but only in the morning and evening. I don’t expect it to be leaving anytime soon, but I’m okay with that because I love it. Slowly but surely, my pan grows. 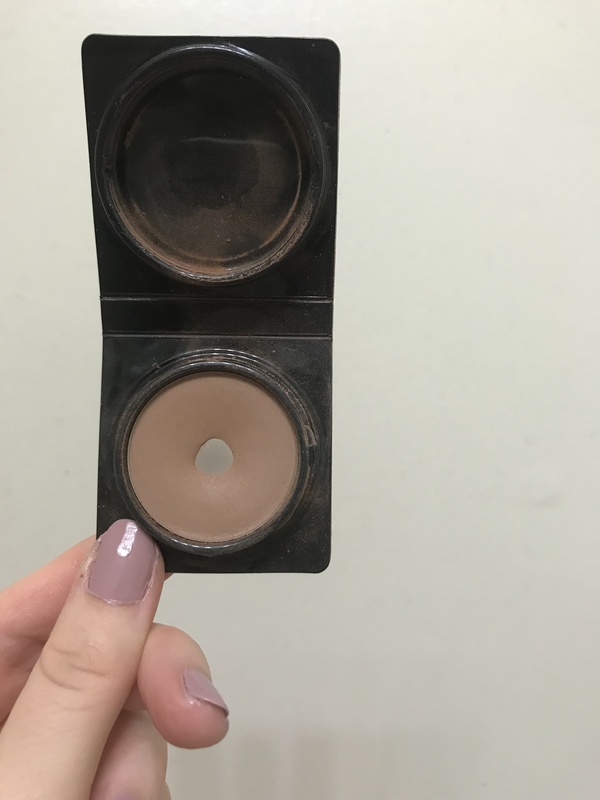 I am really hoping I can get all the way through this bronzer this year. I don’t know if I want to be spending next year on it as well, because it has been such a part of things this year. I’m still liking it, it’s just a lot of product. 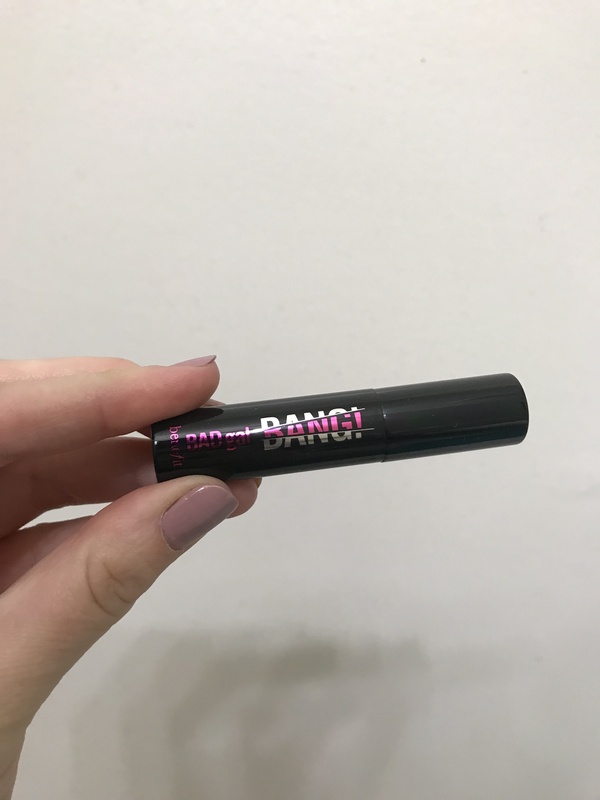 The formula for this Bad Gal Bang mascara is starting to get a little flaky, which means it’s almost time it gets retired. I think I’ll keep working on it through at least the next update, and we’ll see how it goes. 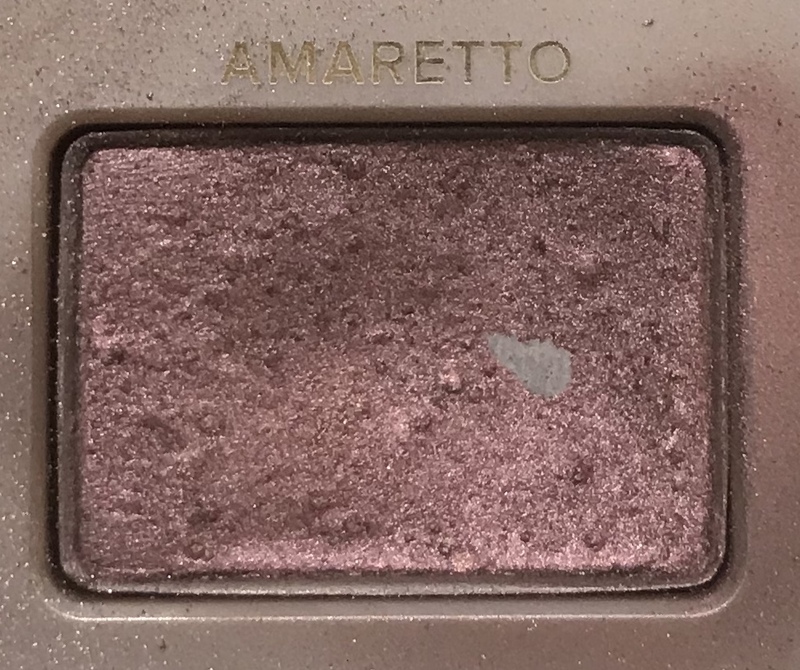 I hit pan in Amaretto! I all but did a dance of joy when I hit pan; these Chocolate Bar pans aren’t easy to see coming, so I was really excited. I want to get this as low as I can this year, maybe even finish it off! I’m almost half way done with this hand sanitizer, and I’m glad I rolled it in. 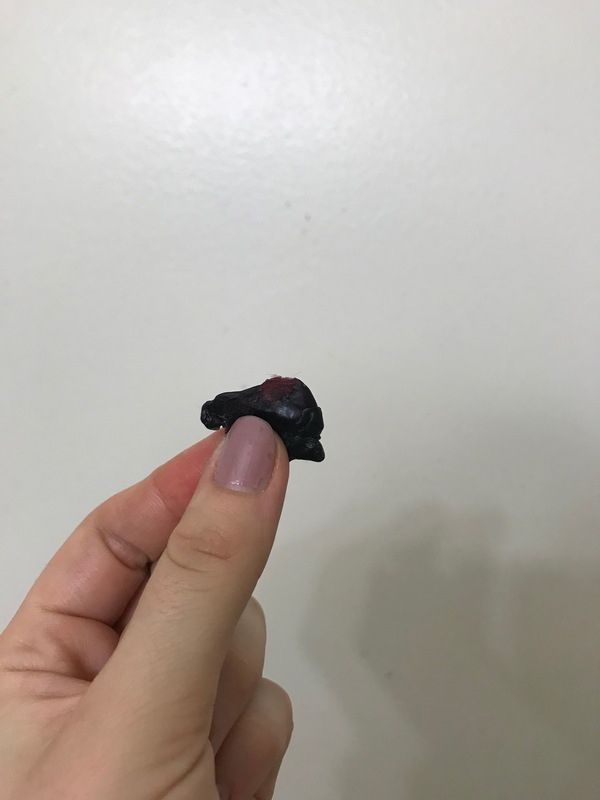 This tiny dude comes to work with me, so when I have snacks at my desk (which of course I do), I can doubly make sure my hands are keyboard friendly again. Plus, it packs a wallop of a scent, in a very good way. Would I purchase this? Only if I had specific need. 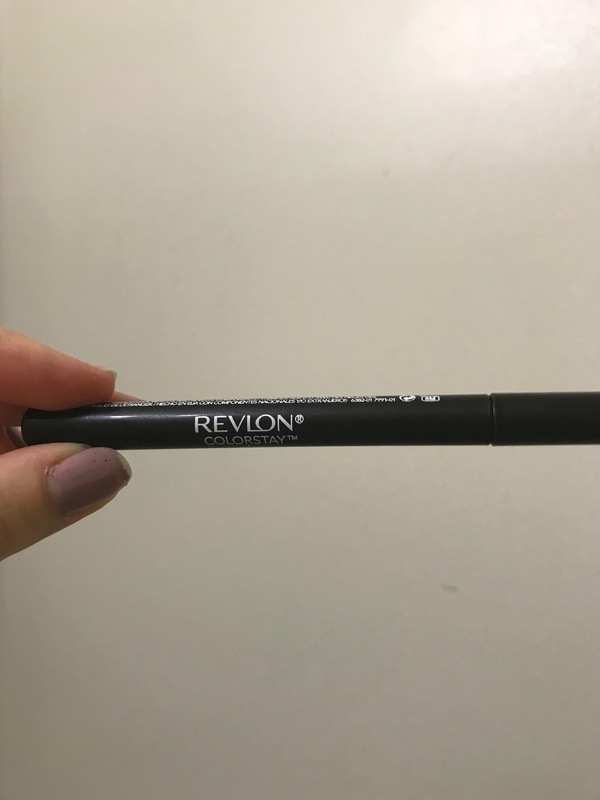 This Revlon eyeliner is going strong. I’m a bit bummed that it isn’t cruelty free, because this stuff works phenomenally. If you don’t buy exclusively CF makeup, you should be using this. 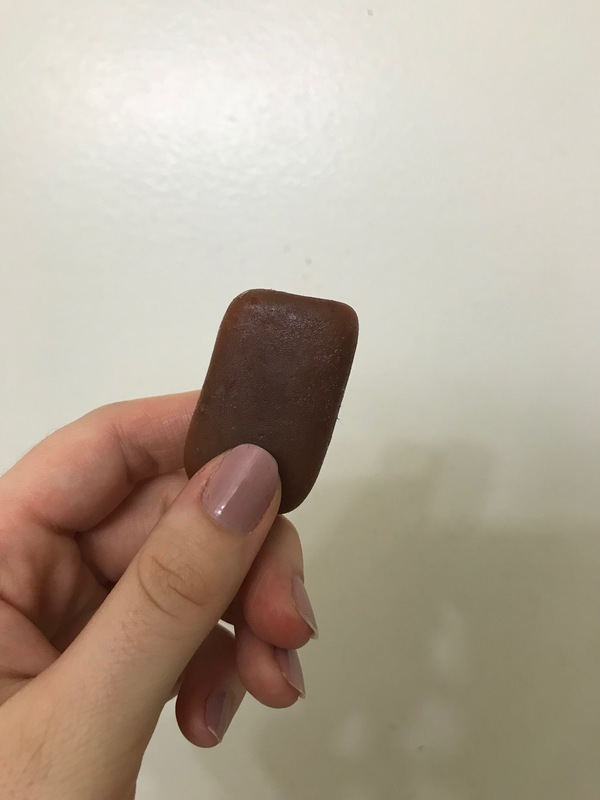 It’s inexpensive and great quality! Did I finish that soap? You know it! I finished up the Rose Jam solid shower gel and rolled right into the Rose Jam soap! And guess what? I finished that this morning! 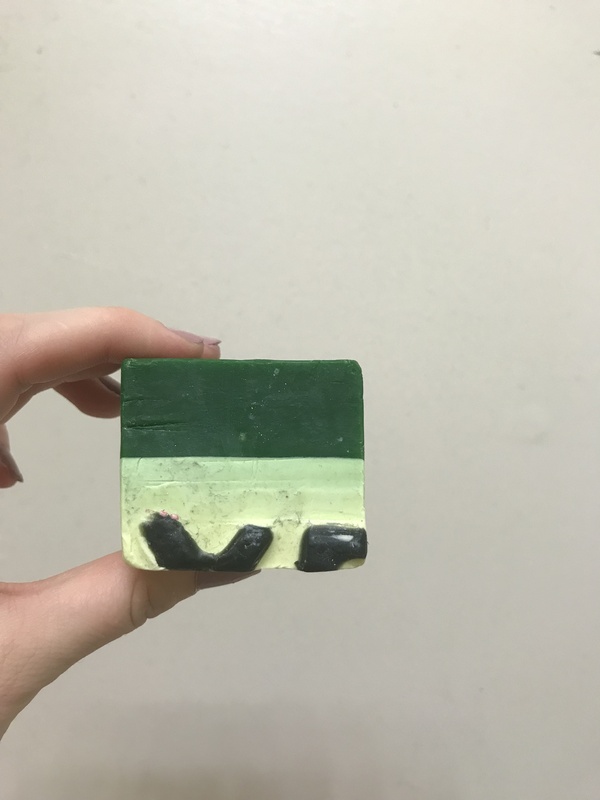 So I rolled in the Oxford Street soap from Lush. This is an Oxford Street Store exclusive, so I won’t be getting another unless I go back to London. But it smells lovely and deserves to be used. I promise I’m sharpening this. I know it looks like nothing changes week to week, but I am sharpening it! And using it daily! I stand by the fact that I appreciate how long it lasts. 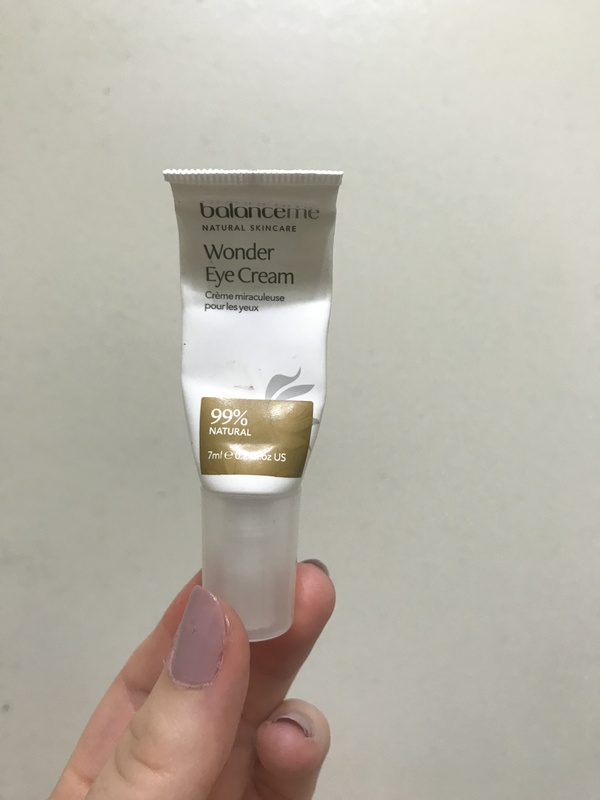 I keep thinking this eye cream is done, but it isn’t. I think I’ll finish it before the next update, but I can’t make any promises. White Chocolate is out here, living it’s best life. I love using this as an all over face powder, and I’m not quite sure what I’ll do when it’s gone. Probably suffer in silence? Who knows. For now, though, it’s still going pretty strong. Since I only use this exfoliator every other day, there isn’t any visible progress. I still love it, and would still recommend it in a heartbeat. 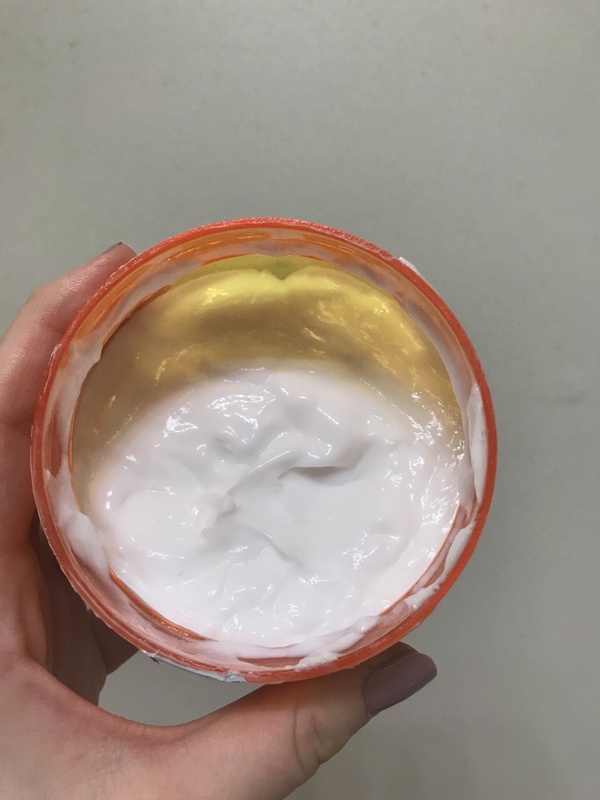 It’s hard to tell, because this lotion is a liquid, but there has been some progress! I’ve been using it on scarred areas of my body to help moisturize them (and hopefully reduce the scarring). While I don’t know if it’s changing my scars, I do know that it smells great and moisturizes the heck out of my body! 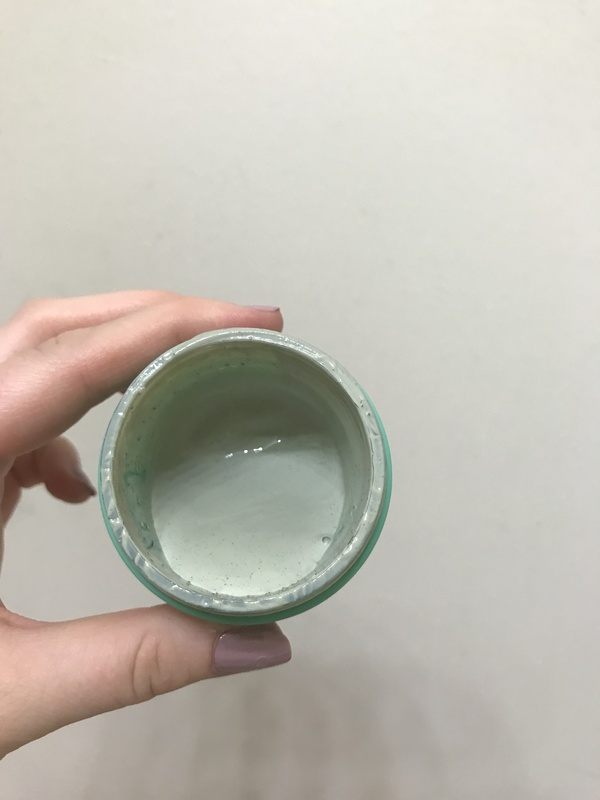 This ColourPop shadow…is done! 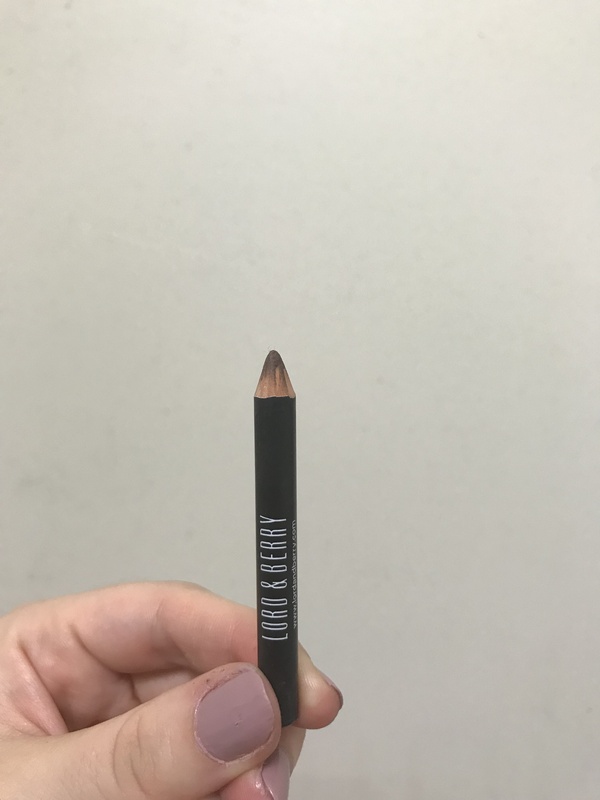 This is the first eyeshadow I’ve finished (maybe) ever! I’m so excited about this, and so happy with myself for getting through it. Since I liked the look I was doing with it, I rolled in an incredibly similar shade from the Chocolate Bar Palette, Creme Brûlée. Now my eyeshadows are even more together, and more travel friendly! 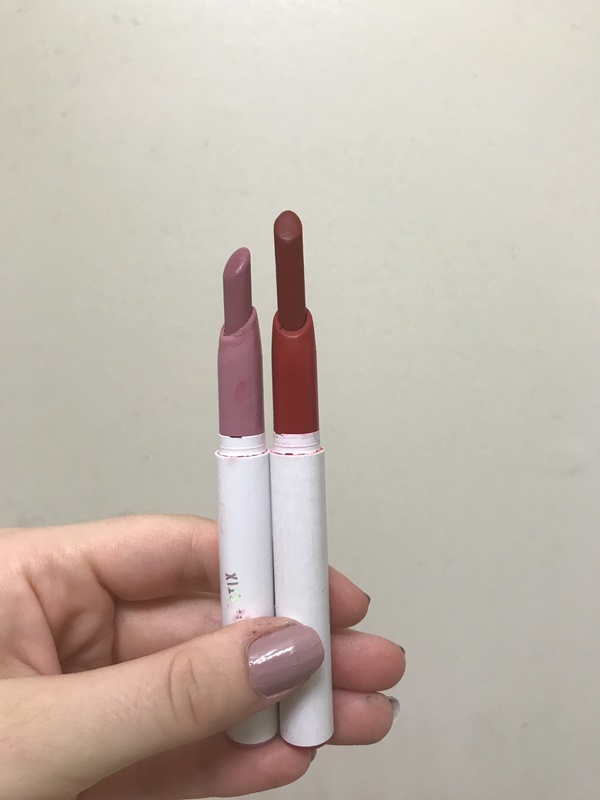 These Lippie Sticks are making their way down. 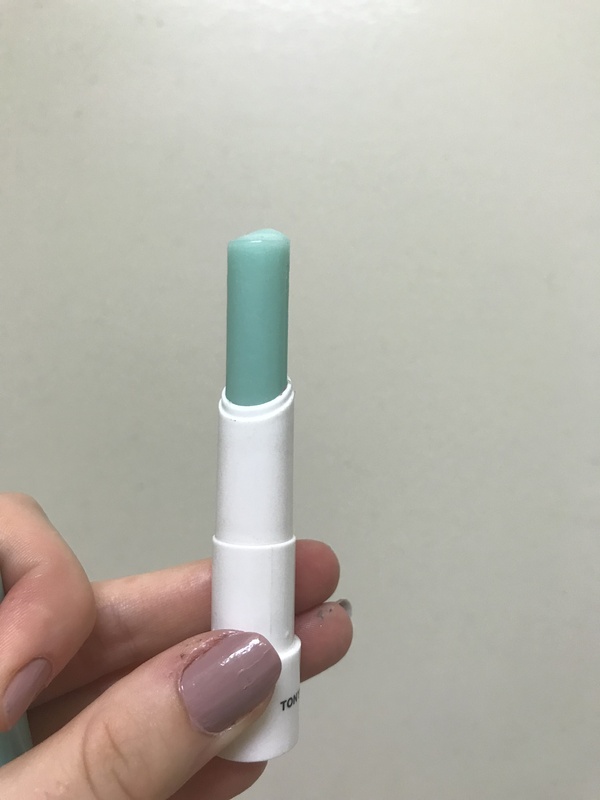 I barely wore lipstick last week (weird), but I still made some progress on the paler shade. That one has definitely been my focus, so I’m working to finish that one first, and follow up with the red. I’m still loving the formula, and happily working through these! I haven’t used the sheet masks. I keep saying “I have to wait until I’m ready to write an article about them” so I use only my liquid mask. Maybe this week I’ll get a sheet mask or two in there. 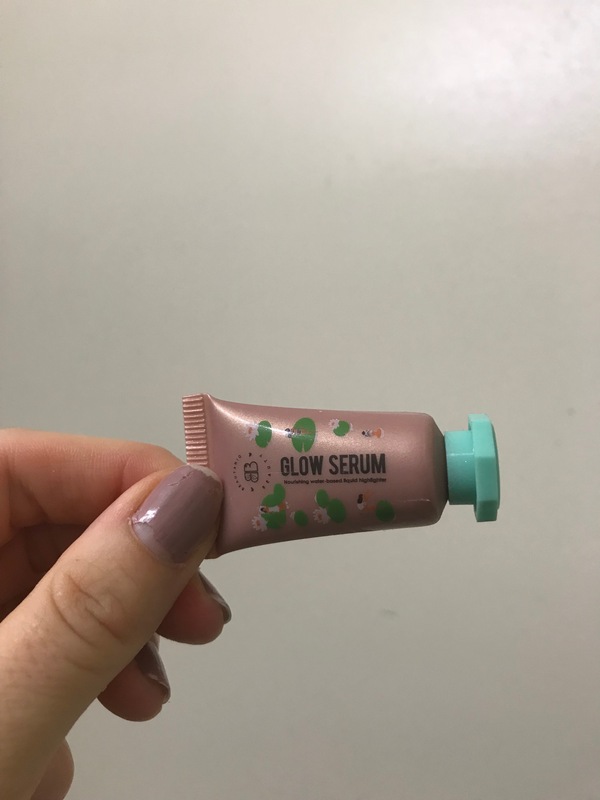 I haven’t touched this Glow Serum. This face mask is melting away! 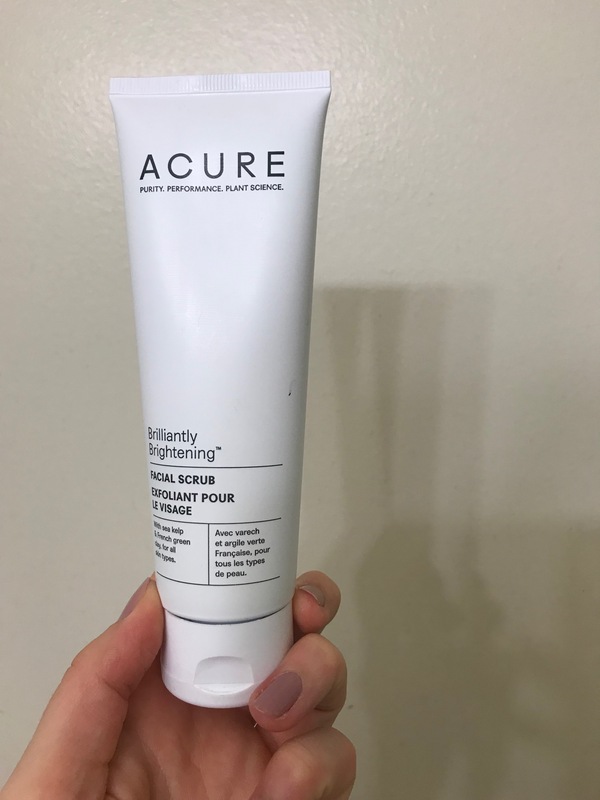 I use it every night during my nightly routine, and it shows! I think I must have needed a nightly routine for awhile now, I just didn’t think to actually do it. It definitely helps me relax for bed, and use up my face masks! I’m still really enjoying this, and I’m proud of the progress I’ve made. 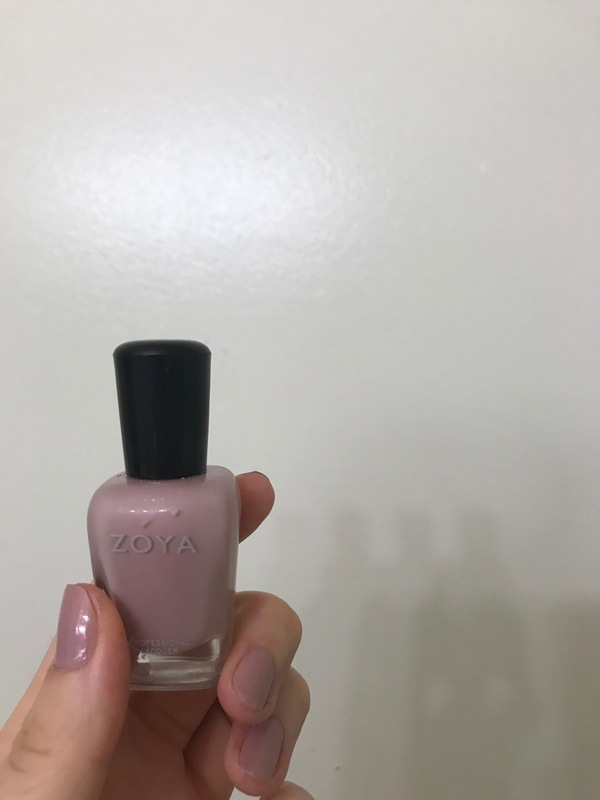 I feel like no matter how long I leave it standing, you can’t see the progress in my Zoya nail polish. I promise I’m using it; heck, I have only painted my finger and toenails with it since adding it to this project! I think I’m maybe to the midpoint of the logo by now, but I honestly don’t know. Alright, we made it! Yet another Project Pan Update done, and some pretty serious progress this time around. I know I say it every time, and it’s maybe a little silly, but I’m proud to be working through so many products, and giving them the love and attention they deserve. Cosmetics and skincare products aren’t cheap, and when you buy them, you should use them. Oh! 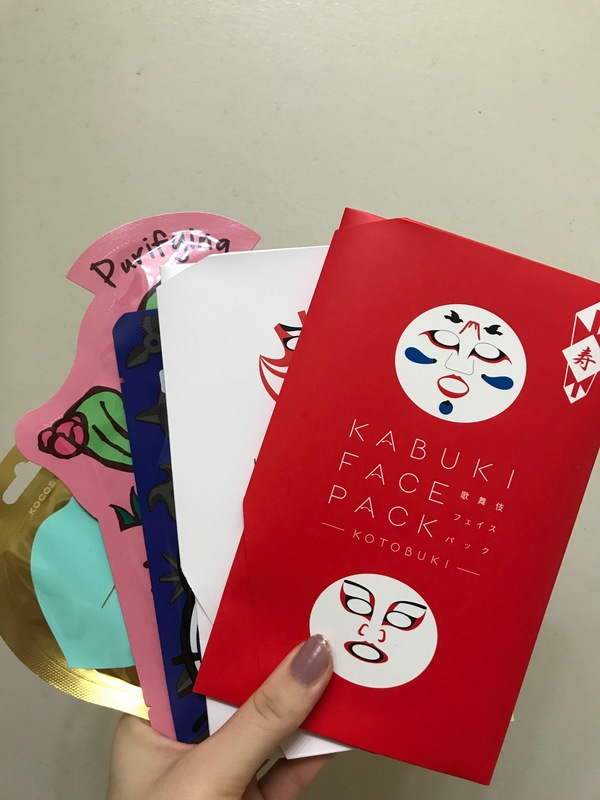 And last month, the only beauty related product that I bought was face wipes! Go me. To all of my fellow planners, keep it up! Some weeks are all success, and others just aren’t. Lets work through these products together.